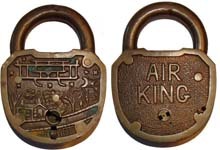 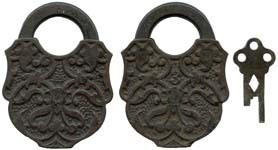 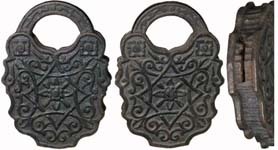 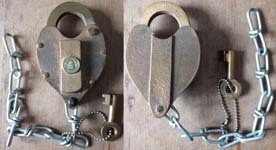 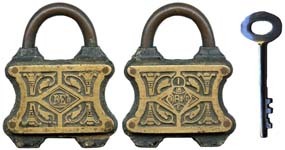 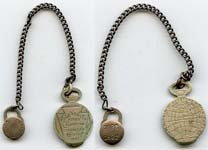 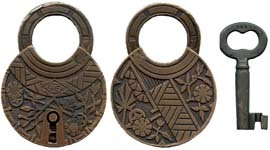 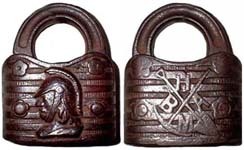 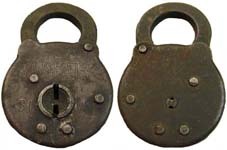 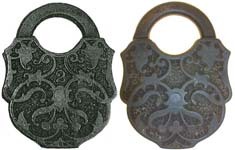 I am looking for padlocks in excellent condition. 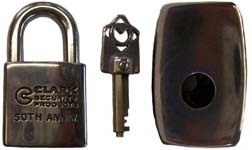 It is not necessary that the lock has a key, however the lock must be pickable. 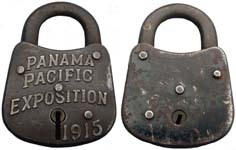 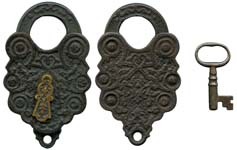 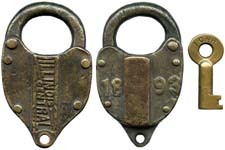 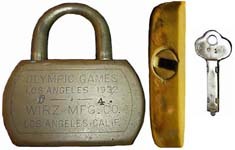 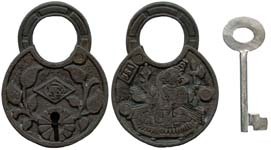 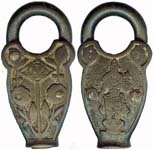 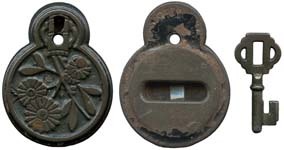 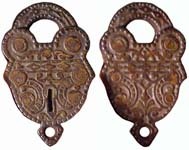 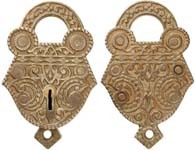 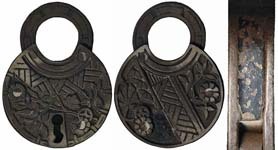 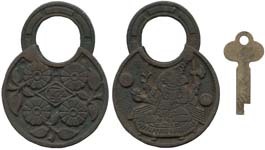 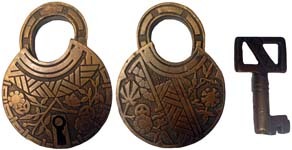 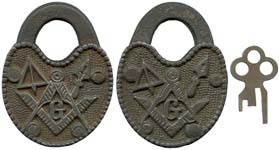 If you have a lock for sale or trade that is not listed on this page it is still possible that I would be interested in it as I am a general collector. 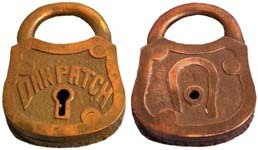 Trenton Lock and Hardware Co.